National Signing Day comes on Wednesday and Florida state will look to add to a class that currently ranks just outside the top 15 and second in the ACC. Assuming FSU holds on to all of its current commitments and no players left, it would have 82 scholarship players. There will obviously be further attrition and Florida State is looking to add more players to its class on Wednesday. 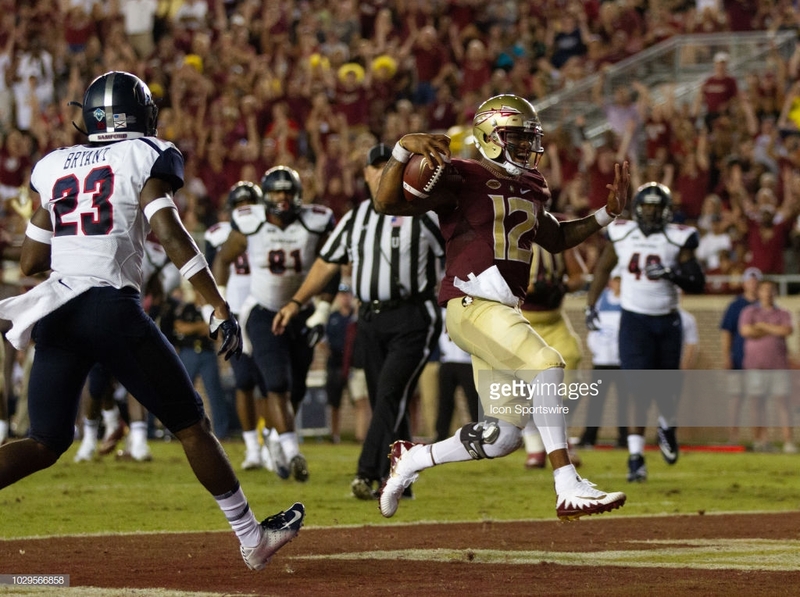 Over the weekend, FSU parted ways with embattled quarterback Deondre Francois. Last month, it was reported that linebacker Zaquandre White was bound for junior college. The players listed as “conceivable departures” have reportedly placed their name in the transfer portal and have not yet publicly spoken about their desires to stay. There were conflicting reports regarding linebacker Adonis Thomas’ intentions. As far as commitments go, safety Nick Cross and defensive end Quashon Fuller are both strong candidates to flip on Wednesday.